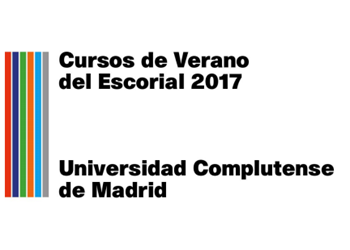 Come and meet Sketch Engine at the Cursos de Verano del Escorial 2017 held between 17 and 21 July in Madrid and organized by LexiCon research group (Universidad de Granada) and LEETHI research group (Universidad Complutense). 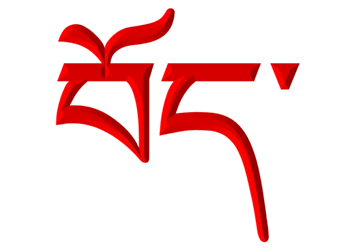 This training school focusses on the acquisition of new techniques and tools widely used today by the language industry to create innovative electronic dictionaries that fully exploit the new possibilities of natural language processing tools. download the leaflet and visit the website to register. The event is not organized by Sketch Engine, please use the contacts on the above website for any questions. 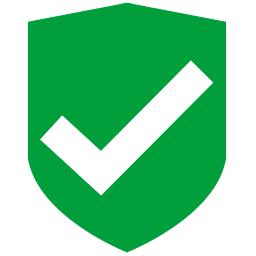 Your data are safe with us. Now officially! 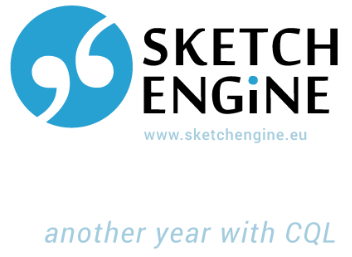 https://www.sketchengine.eu/wp-content/uploads/security_data.png 256 256 2018-08-28 16:54:172018-08-28 16:55:17Your data are safe with us. Now officially!